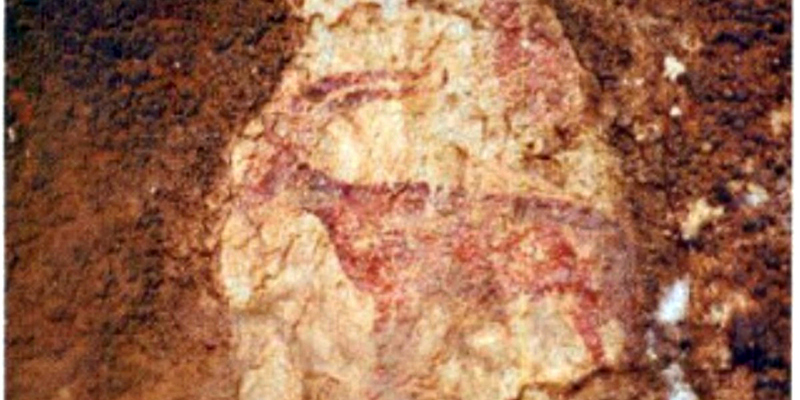 These cave paintings were discovered by F. Navarro Ferré in 1982 and are located on two natural cliff faces in the middle of the forest. One of the representations features a doe, while the other consists of four figures, including a goat, an archer and a female figure. Dolmens are collective tombs made out of large rocks covered by a tumulus and designed to be used for several burials. 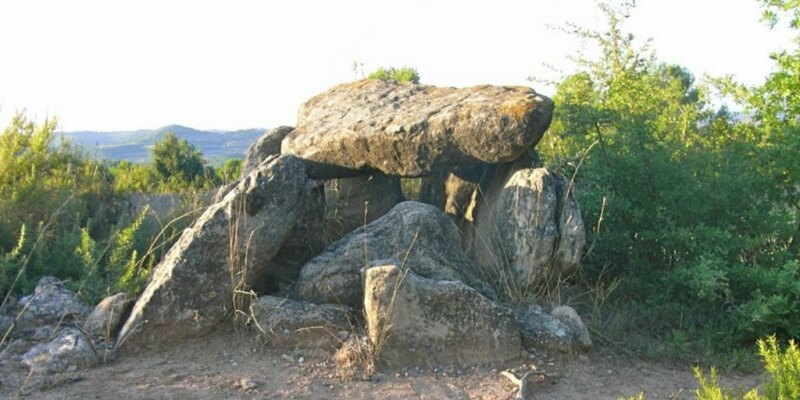 For archaeology enthusiasts, we propose a route around Anoia that takes in four of the area’s megalithic tombs. 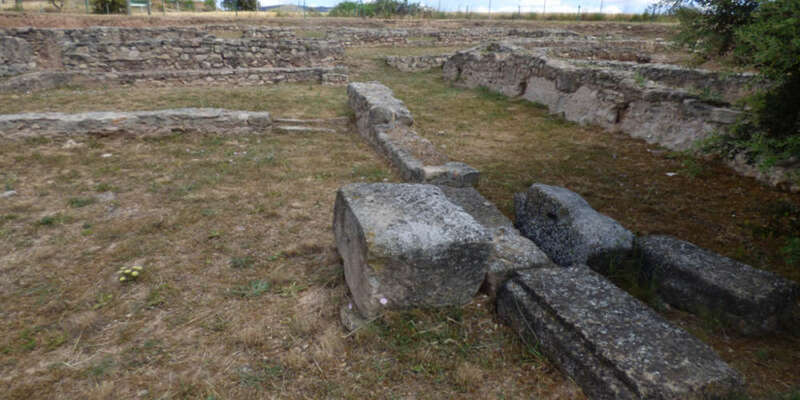 This villa, one of the most important vestiges of Roman Anoia, operated between the 1st century BC and the 3rd century AD and was devoted to the farming of cereals, grapevines and olives. Visitors can find out about the organisation of estates of this kind, everyday life there and aspects of Roman life in general. 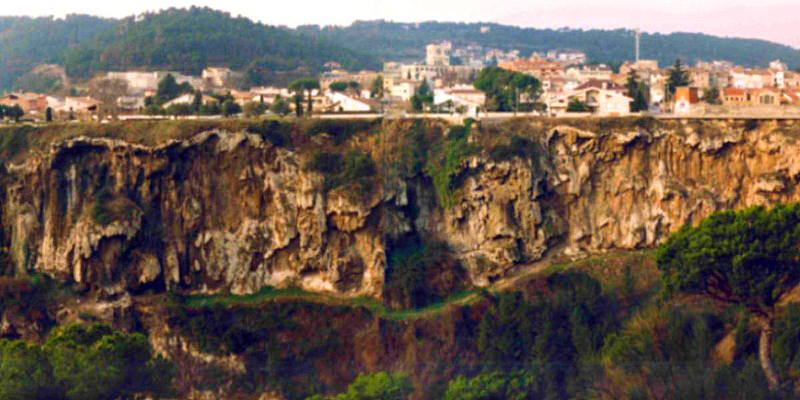 The most important Miocene epoch palaeontological sites in Europe are located in Hostalets de Pierola. 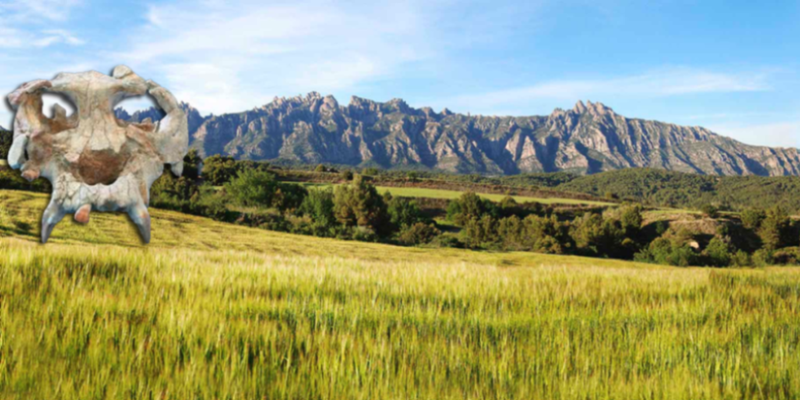 The aim of the Prehistoric Park of Capellades is to protect the natural and archaeological heritage of Capellades, and to position the town as an important centre for Palaeolithic archaeological research and for the dissemination of knowledge on the country’s prehistory.